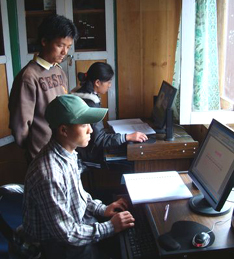 Nepal’s DU lab was active at Sagarmatha Asahaya Sewa Sangh’s premises in Khatmandu since 2005. It spearheads the ICB program to poor, destitute, orphan and rejected children whom are offered food, cloth, accommodation and proper education at SASS. Later on it expanded to students of neighboring schools. 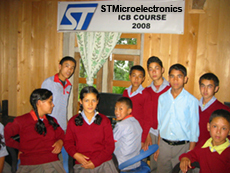 DU Nepal trained over 180 students since the inception. The program ended in the first quarter of 2010.